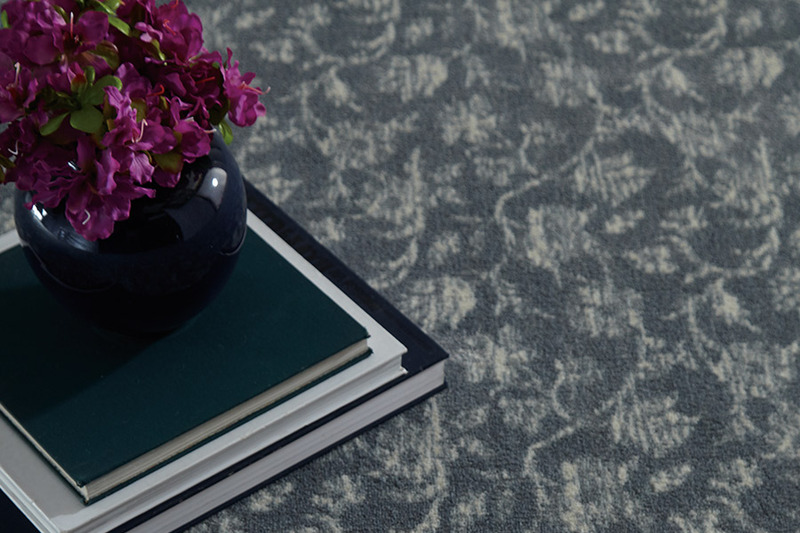 If you’ve never considered area rugs for your home, you will certainly want to take the time to learn of the many benefits associated with them. It’s possible they would fit right in with your preferences in decor and your needs in flooring protection. Accomplishing both is an easy feat for these pieces, and the options are nearly limitless when it comes to getting what you really want. Carpets with a Twist is a family owned business that is truly dedicated to meeting all your flooring needs. 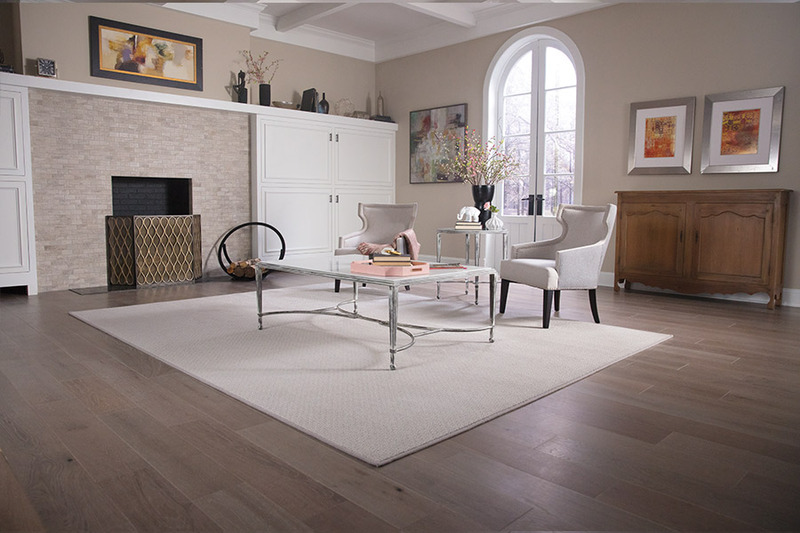 With a wide variety of materials and specialties to choose from, we strive to match you with the perfect floor covering, services and add-ons, that will turn your home into the luxurious space you’ve always wanted it to be. 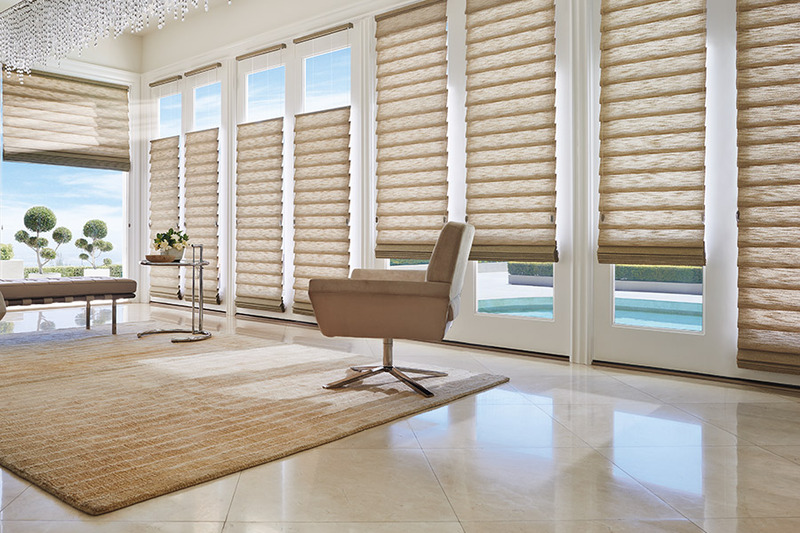 From our showroom in Redbank, NJ, we serve the areas of Red Bank, Middletown, Holmdel, Rumson, and Fair Haven. We look forward to serving you soon as well. 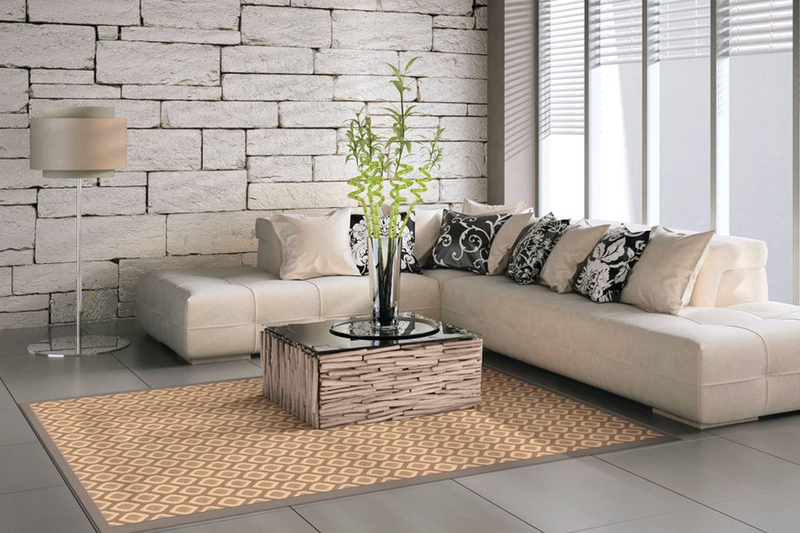 To anyone who doesn’t know about all the characteristics of area rugs, they might just look like decorative elements. While that can certainly be one aspect of their service in your home, it certainly isn’t all they’re good for. Many homeowners use them in strategic areas to help catch dirt and debris, that is otherwise tracked further into the home and across your flooring. Over time, this can dull and damage your floor’s finish, especially in the case of hardwood, laminate or tile. The grittier the debris, the worse damage can be inflicted, as it acts much like sandpaper. Area rugs are also great protectors when placed underneath heavy furniture. It can help to alleviate dents and crushing, that often occurs in these situations. 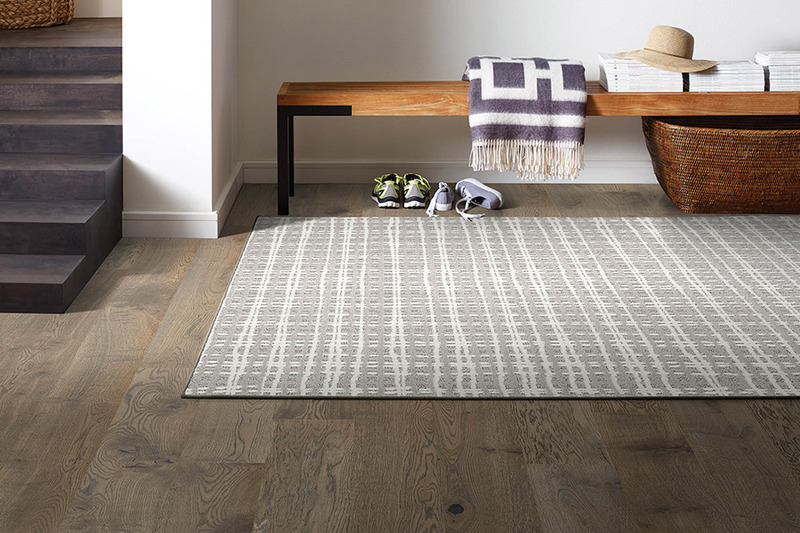 On that same note, using these rugs can also lengthen your flooring’s lifespan, as it can stave off the everyday wear and tear that eventually leads to worn out materials. If you’re still only planning to use area rugs as a matter of decor, you still have lots of options to choose from such as size, shape, fiber, backing material and more. Custom rugs allow you much more room for options, especially where size and shape are concerned. This makes decorating your home so much more fun and interesting. Even better, you’ll be able to have a one-of-a-kind flooring element that no one else has. For even more information on these great pieces, be sure to stop in to see us at Carpets with a Twist. We look forward to assisting you.